Trick out your '07-Current Nissan GT-R with these aggressive NISMO inspired "Le Mans" Style Racing Fender Hash Marks that are easily installed on either the Driver side or Passenger side front fenders - or order two (2) sets and do BOTH fenders! Available here in Red, Silver and Charcoal, graphics are digitally printed with our DuraCOLOR graphic technology. Vinyl product used is manufactured with an advanced air release system, a grey-pigmented solvent-based repositionable adhesive and cast construction for highly conformable performance of the most difficult curves and irregular surfaces. Moreover, the graphics are covered with a 2 mil clear gloss laminate which will protect the decal from miles of abuse. Graphic component is covered under an Oracal OCS7 Seven (7) Year Limited Outdoor Warranty. 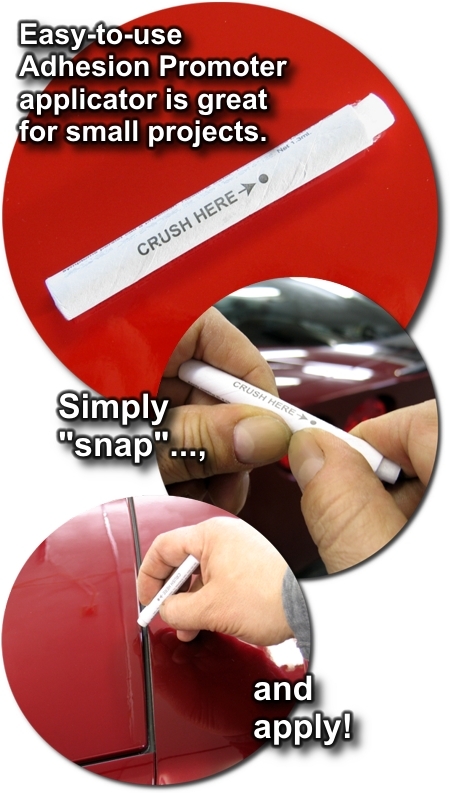 Designed to be placed 0.5" (12.70mm) from the rear of the headlight, decal is PRECUT and ready to install - NO TRIMMING required! This Hash Mark kit is not just a set of straight strips. Our graphic kit consists of prefitted and contoured pieces that are specifically made for the '07-Current Nissan GT-R factory Fender area and will not fit any other vehicle (straight stripes simply DO NOT work on the multi contoured fenders of the GT-R).